S4 Ep17 | Have You Planned Your Escape? S4 Ep15 | Is Your Partner's Personality the Problem? 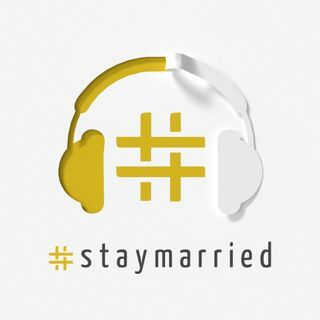 S4 Ep13 | Is Blame Sabotaging Your Marriage? S4 Ep10 | Who's Taking Care of the Kids?